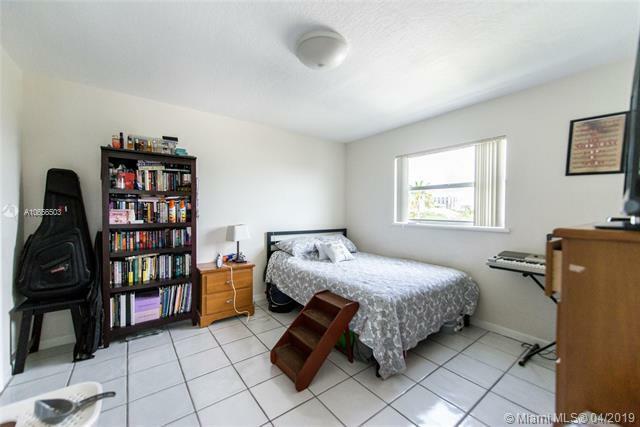 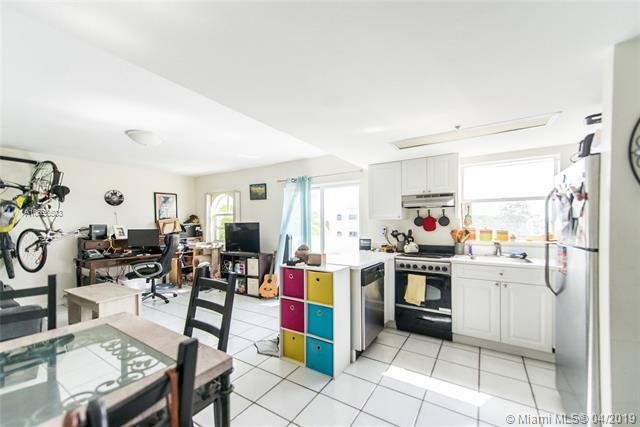 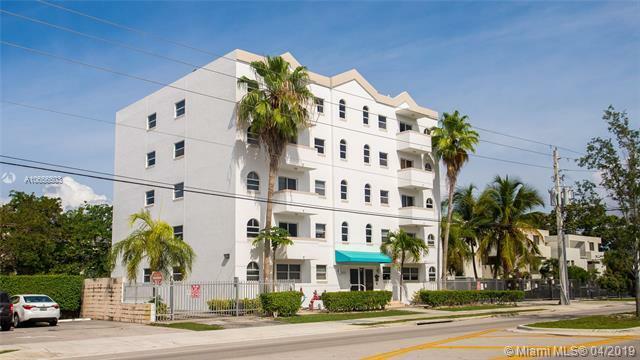 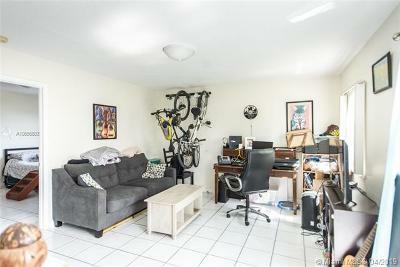 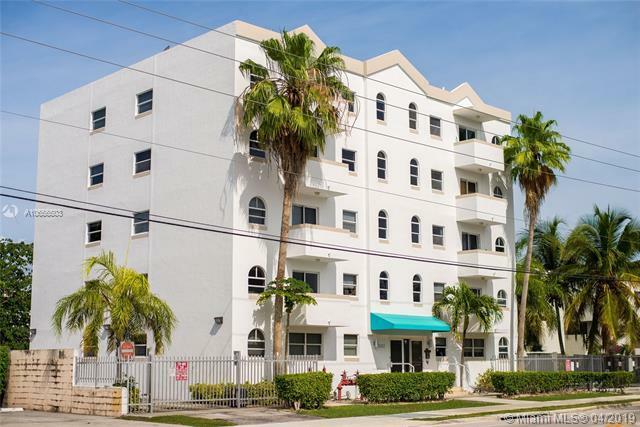 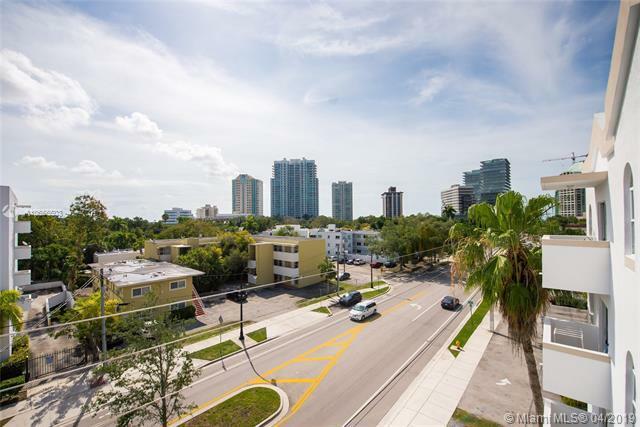 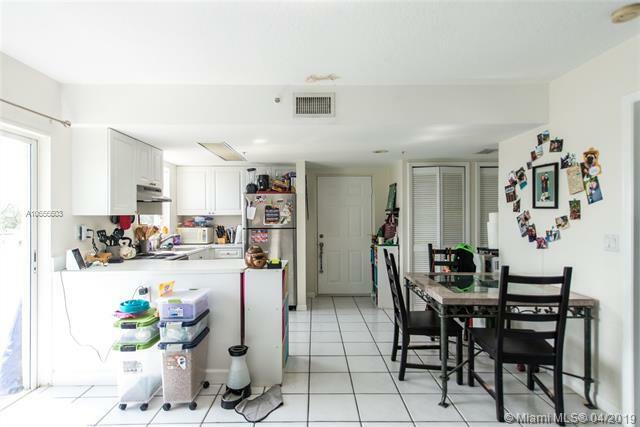 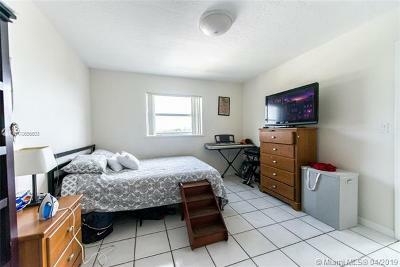 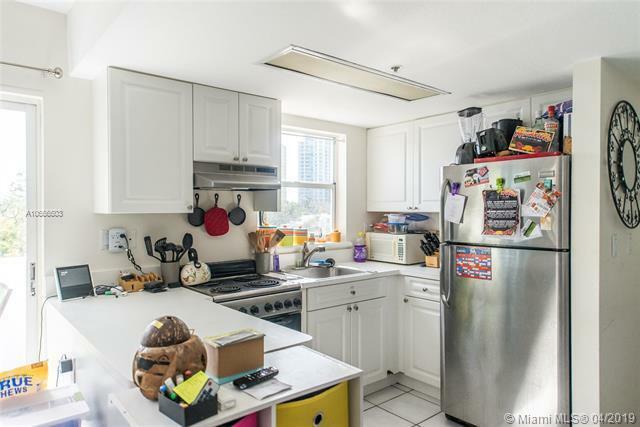 3052 SW 27th Ave #501, Coconut Grove, FL.| MLS# A10656503 | Susan J Penn l Best Agent l Buy & Sell South Florida Homes! 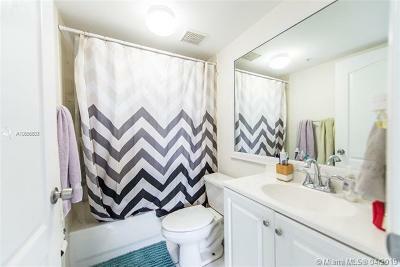 Live the Grove lifestyle in this light filled 1BR/2BA condo, just blocks from bayfront parks & marinas. The unit features a large bedroom with walk-in closet and en-suite bath, an open kitchen with snack bar, a washer & dryer, tile floors throughout and private balcony. Secure building with 1 gated, assigned parking space and guest parking. 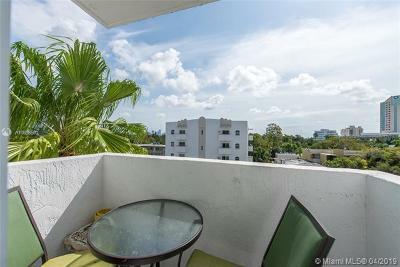 Close to the Grove village centerâs galleries, boutiques & cafes and minutes to downtown, MIA and the Beaches.